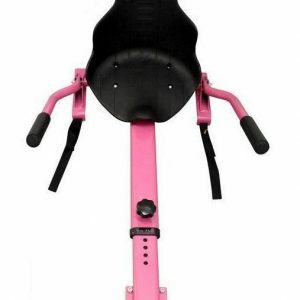 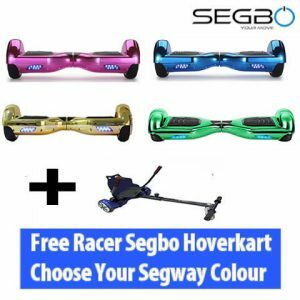 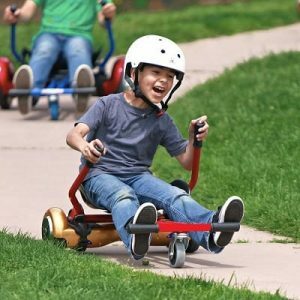 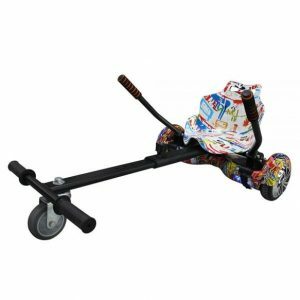 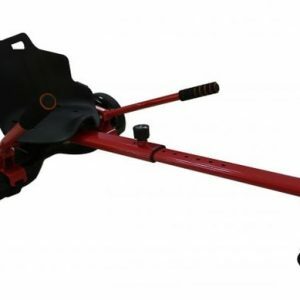 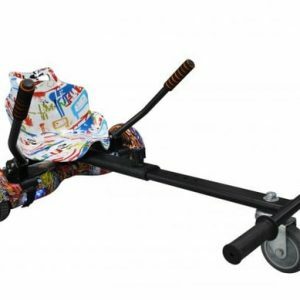 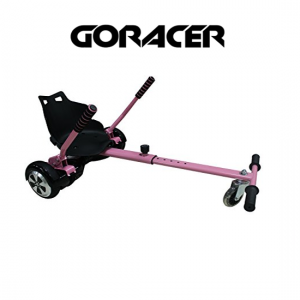 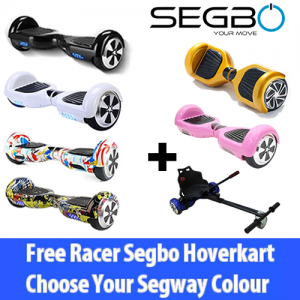 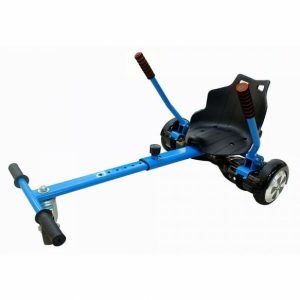 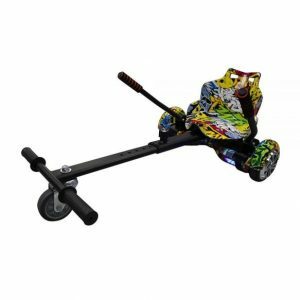 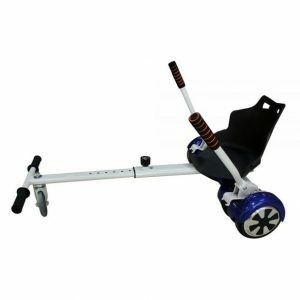 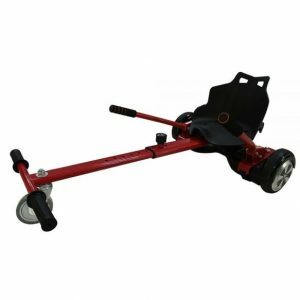 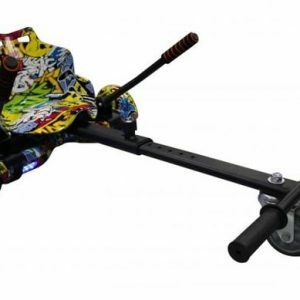 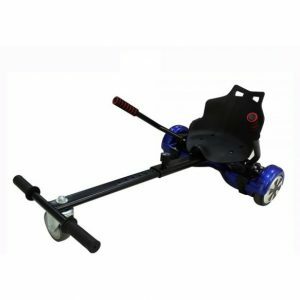 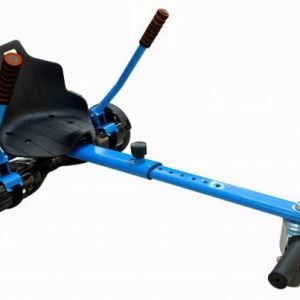 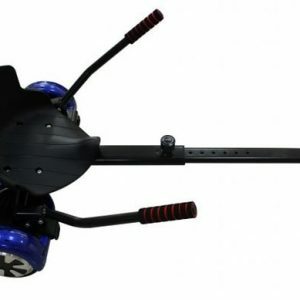 SEGBO hoverkart for sale online store for your Segways and the latest Hoverkart for Hoverboard Segway accessories. 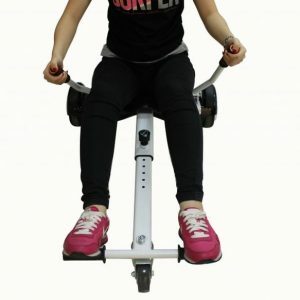 All of our products have been UK Approved, tested and certified by an independent UK test center and at no extra cost we offer a 12 months warranty with free next day delivery. 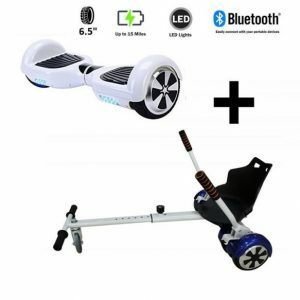 Here are our certified Hoverboard HOVERKART in different designs and different sizes for different Hoverboards Models and colors Hoverkart for Sale in the United Kingdom is increasing day by day, we have upgraded the our products quality in all the way in body, battery and attaching clips. 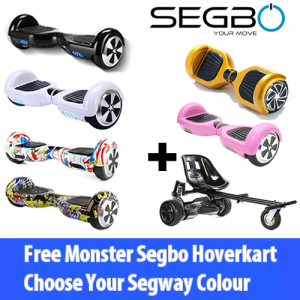 Now a days this products has different names to call e.g. 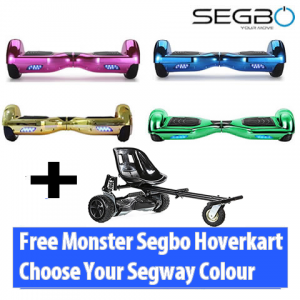 Hoverkart for Hoverboard, Hoverboard Hoverkart, Hoverboard Kart, Hoverboard Cart, Segway Hoverkart and Swegway Hoverkart.